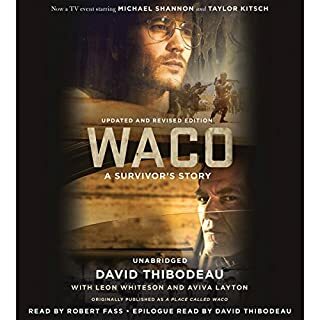 The basis for the upcoming HBO miniseries and the "definitive account of the Jonestown massacre" (Rolling Stone). 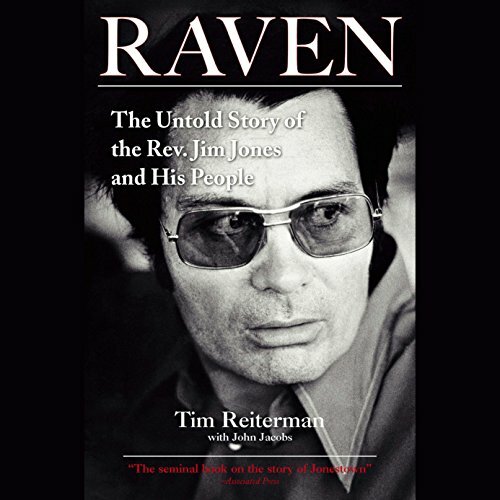 Tim Reiterman's Raven provides the seminal history of the Rev. Jim Jones, the Peoples Temple, and the murderous ordeal at Jonestown in 1978. This PEN Award-winning work explores the ideals gone wrong, the intrigue, and the grim realities behind the Peoples Temple and its implosion in the jungle of South America. 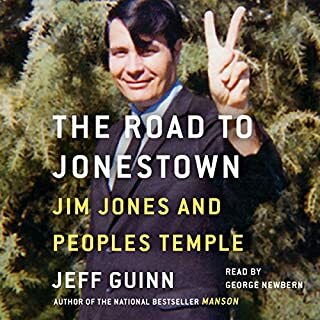 Reiterman's reportage clarifies enduring misperceptions of the character and motives of Jim Jones, the reasons why people followed him, and the important truth that many of those who perished at Jonestown were victims of mass murder rather than suicide. This widely sought work is restored to print after many years with a new preface by the author. Obviously this was very well-researched. The reader leaves with a much better understanding of what happened, the people affected, and what went wrong. Many passages were jaw-dropping. 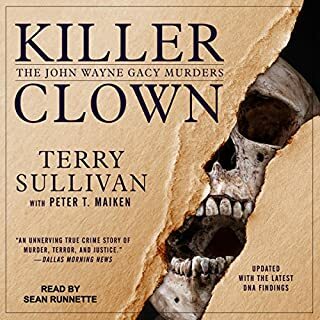 It's one of those books you just can't set down. 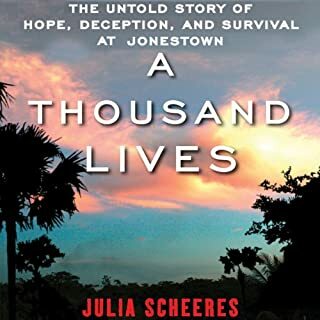 There is no getting around it, the story of the People's Temple and Jonestown is haunting, perplexing, tragic and so disturbing. We want to distance ourselves from this event. We want to believe that we would never be taken in by an ego maniacal narcissist but there are many Americans who are part of cult groups. Having read extensively about Jim Jones and the people he murdered, I am humbled. This is the most authoritative work on the topic. 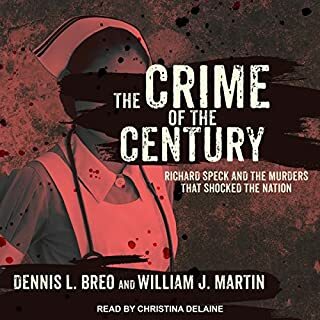 The authors care in sourcing and researching of every detail is evident throughout and the amazing insight into the final chapter that one of the authors can bring to bear because of his first hand knowledge is powerful. Lessons and History of a mad man! If you could sum up Raven in three words, what would they be? Unbelievable Education Gained! Being only 10 yrs old when this tragedy happened, it didn't really "soak in" what this meant in the realm of history. Almost 40 years later, it has become more interesting to me & I was hoping to learn more about the cult & everything involve. Did I ever!! The research and writing of this book is phenomenal! Impressive research by Mr. Reiterman and all involved brings this entire story to life. I cannot fathom the number of hours, months, YEARS he has put into this project, but he deserves kudos for every minute of it. He & the narrator kept the story moving very well & the education gained was invaluable. I knew the man was insane, but I had no idea the level of deceipt, brainwashing, abuse (both sexual and mental) that went on. DRUNK on power, this man was out of his mind & it's so sad to think of the lost souls that put their entire lives into his hands and believing that he was the God and their answer. He kept it moving very well for me. I can't stay that involved for that long, but as he read it to me, I found myself not being able to "put it down". AWESOME!!!! Amazingly researched and written. 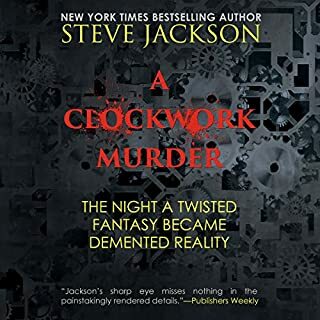 Narration is excellent. Truly mind boggling that Jim Jones was able to control so many for so long. He was a foul mouth meglomanic , an abuser, a sexual miscreant, but had the ability to control others. And I'm not cussing when I say that. Raven is one of ,if not the most unbelievable horror stories I've read.I found it terribly upsetting. What makes it so shocking for me is these people are Americans of all ages and backgrounds. Jones controlled everything about their lives, abused them mentally and physically .They stood by while he abused other Temple members,even the children. Raven does a fantastic job of showing how Jones gained this power over his followers. The book is long but perhaps necessarily so.Tim Reiterman keeps the story flowing,as does the narrator. I highly recommend this book to anyone who wants to thoroughly understand how this tragedy came to be. This book is a very in-depth look at Jim Jones life from his preteen year's through Jones Town.